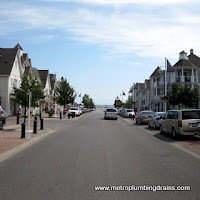 Metro Plumbing and Drains proudly provides commercial and residential plumbing, drain repairs, drain cleaning, drain replacement and other plumbing and water services all over Pickering Ontario as well as the Greater Toronto Area. Why are we so proud? 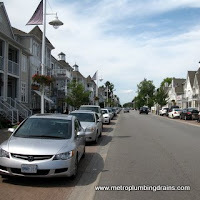 Every plumber who is hired by our company is fully licensed with many hours of training and many years of experience. Our staff possesses expertise knowledge and great interpersonal skills. 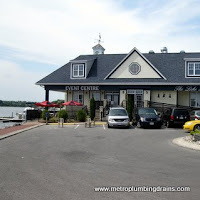 As a result of such strong team of qualified plumbers,we can not only we can confidently take on any draining related challenge, but to also to guarantee 100% quality as the final result for any of the project done by Metro Plumbing and Drains. I had a clogged drain in our master washroom. Called a few plumbing companies and got quoted too high. Finally was given a good price, the guy said he would be at my place within 1-2 hours but never showed up. 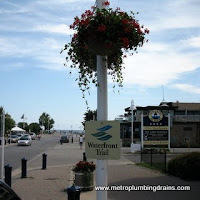 I have heard something about Metro Plumbing and Drains from my friends so called the company the day after that. The guy came the same day and did camera inspection. I was really happy with the way the plumber handled the situation. About a month later my downstairs toilet started backing up in the middle of the night. 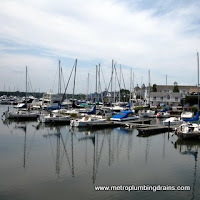 Based on the good experience I called Metro Plumbing and Drains. The plumber told me exactly what to do to stop the water and came in about an hour. He did not even charge an emergency call fee!! 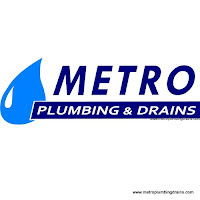 It is a pleasure to deal with companies like Metro Plumbing and Drains! Now they are my first choice for plumbing services! 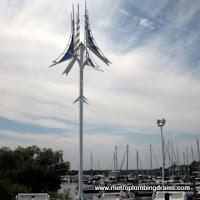 Please read our customer reviews with an overall high rating on www.homestars.com. Our team of professional plumbers are always ready to help you with any of your draining related needs at your convenience. 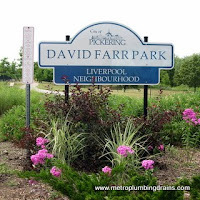 Our scheduling system is very flexible, and our availability is 24/7 all year around anywhere in Pickering Ontario, including evenings, weekends, and holidays with no emergency fee. All our pricings are upfront. We do not charge any hidden fuel fee, or for urgency matters, or overtime hours. Please Call us 24/7 if you have a clogged drain, need drain cleaning, drain snaking or experiencing any other drain related problem.